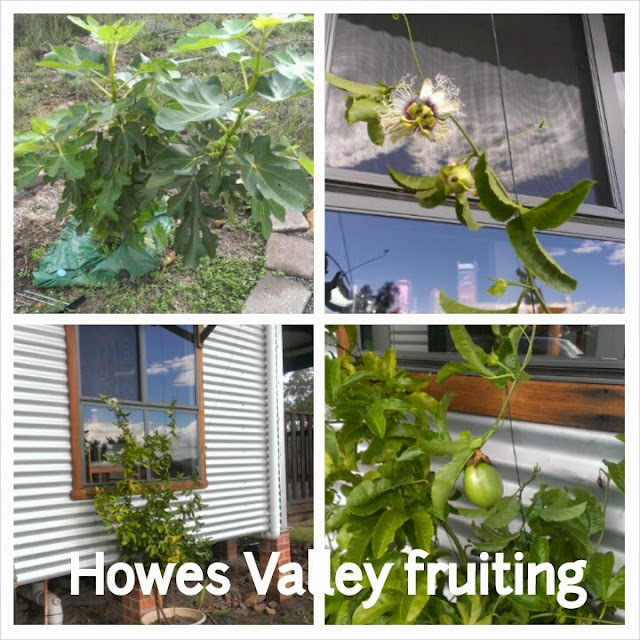 Howes Valley is now for sale... Again. We decided to try a Sydney agent Cutcliffe and have informed Ray White in Singleton. We only realized the agreement had lapsed end of December! But they had continued to list the property which was good. Anyway it's all now with Cutcliffe. I tried to increase awareness by building a blog which I've neglected but may try and spend a few hours fixing it and publishing over this long weekend. We'll be going up to the property to do some Weed and Feed. Last time we went up we saw there was some fruit including passion fruit! And the usual figs which never seem to make it!